GANZI, July 28, 2018 - The moon is seen during a lunar eclipse in Ganzi County, southwest China's Sichuan Province, July 28, 2018. 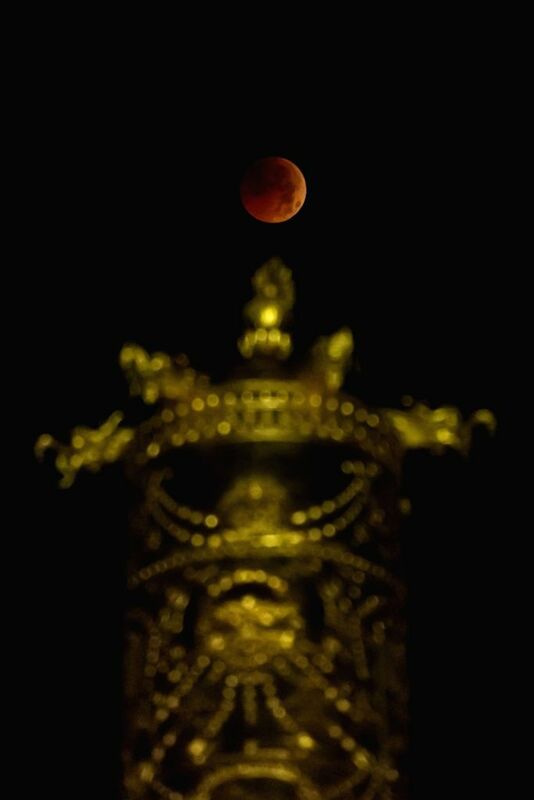 It is believed to be the longest lunar eclipse of the century. 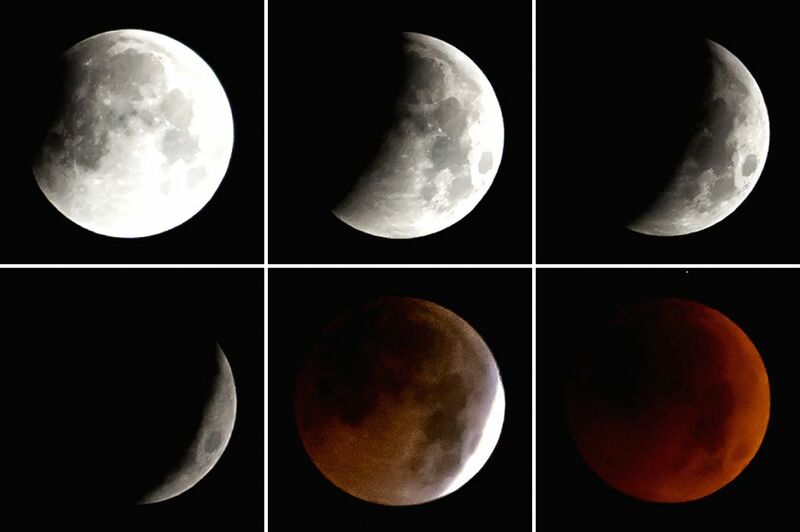 Combo photo taken on July 28, 2018 shows the stages of a total lunar eclipse in Ganzi County, southwest China's Sichuan Province.